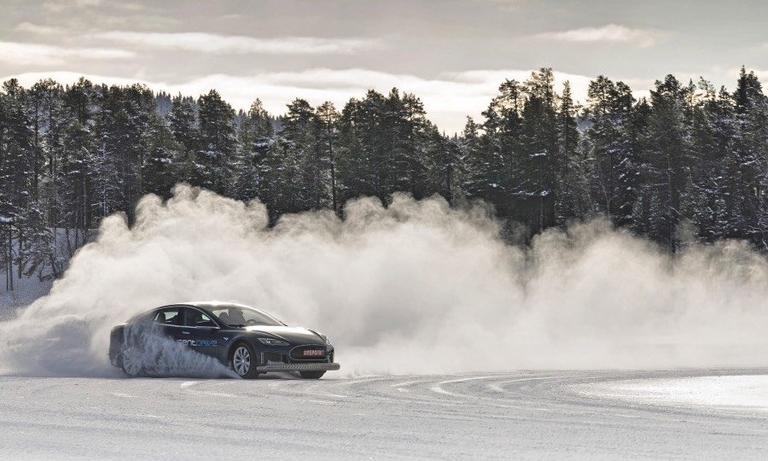 Magna engineers used a frozen test track in Sweden this winter to measure bad weather performance for electric vehicles. 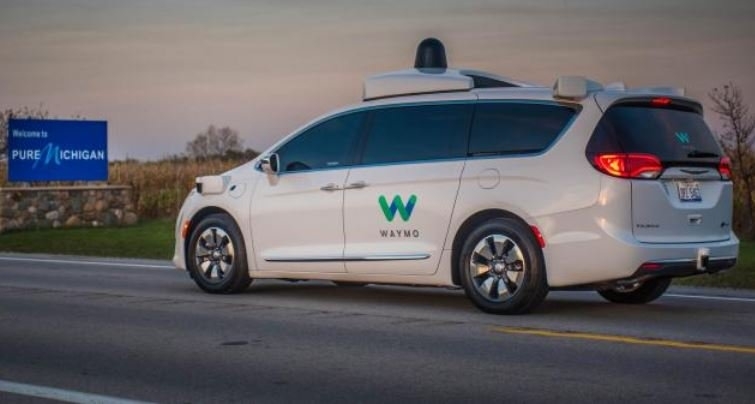 It's part of an effort to demonstrate that electric drive technology can help people drive better. 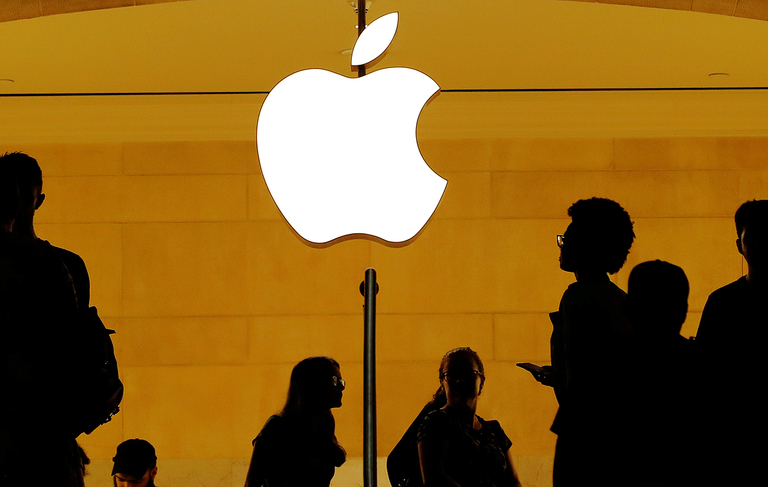 Apple has taken some steps that may signal the company's intentions to present a more public and consumer-friendly face for its autonomous-vehicle program. 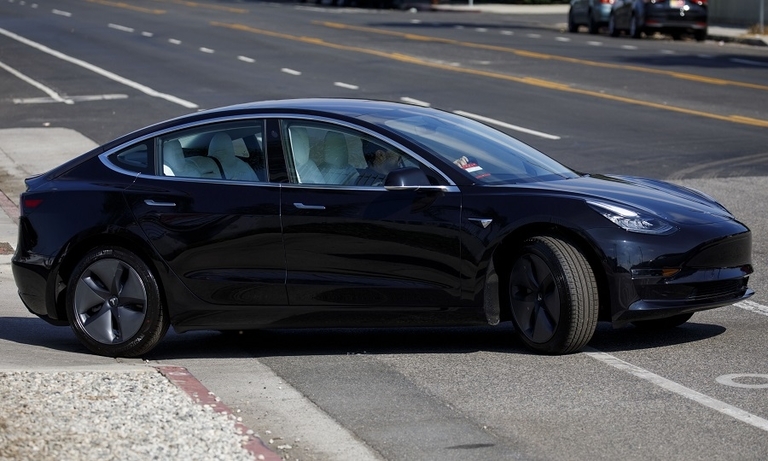 Tesla had its second consecutive profitable quarter during the final three months of 2018, and CEO Elon Musk said he anticipated the company would turn a profit in every quarter this year. 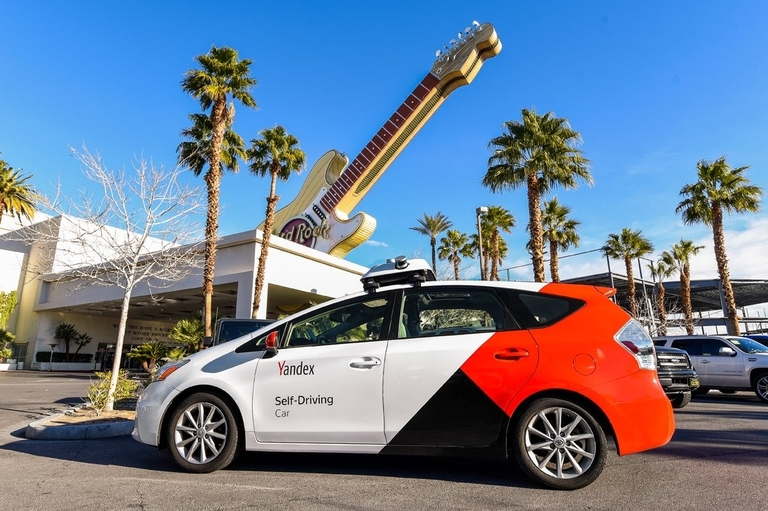 Yandex, a giant Russian search-engine firm that also runs a taxi booking service in more than 100 cities, started working on autonomous technology in 2016 and formally initiated a self-driving development program in 2017. 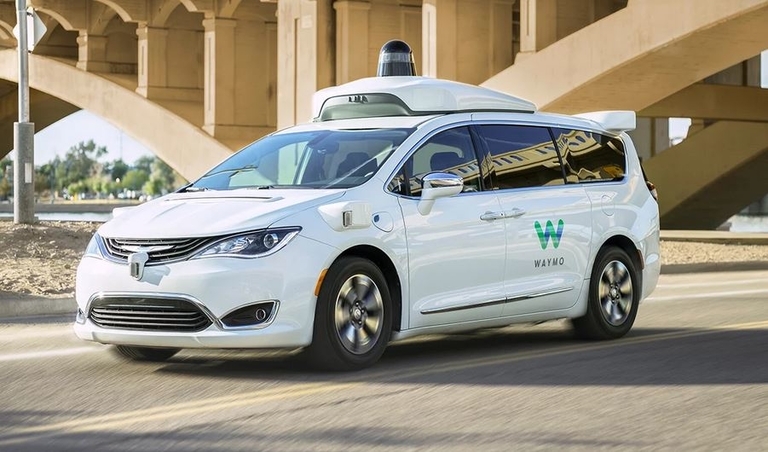 Waymo is looking for a location in Michigan to install its self-driving systems on Chrysler Pacifica and Jaguar I-Pace models. 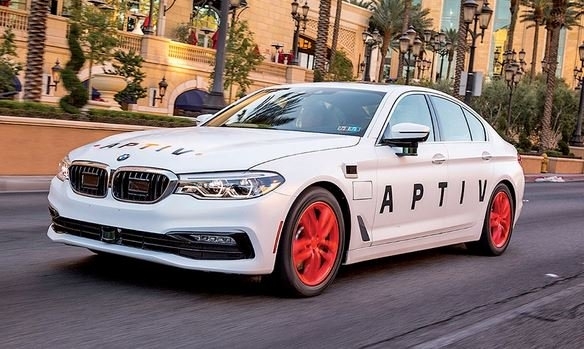 U.S. electric-car company Karma Automotive and Italian design and engineering firm Pininfarina are joining forces to accelerate development of luxury EVs. Audi and Luminar said they will work together on developing lidar technology for autonomous vehicles.